We previously reported that Asus is trying to get back into the smartphone industry and that it plans to do that with Zenfone Max Pro 2. 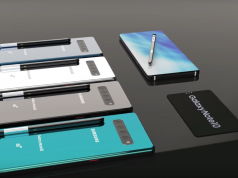 This smartphone will feature a unique combination of powerful specs, beautiful design and an affordable price, thus making it a “mid-range killer”. Even though there are many details about the smartphone’s specs, it was never unveiled just how powerful Zenfone Max Pro 2 really is. Luckily for us, the smartphone has been spotted on GeekBench where we can see how well the smartphone’s CPU and GPU perform. 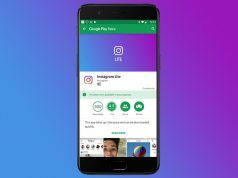 First off, we have to mention that the only reason why tech companies test their smartphones on platforms such as GeekBench is that they are getting ready to launch them. Therefore, we believe that Zenfone Max Pro 2 is only a couple of weeks away from launching. Nonetheless, let’s check out the smartphone’s results. Zenfone Max Pro 2 scored 1,481 points in the single-core test and a whopping 5,549 in the multi-core test. 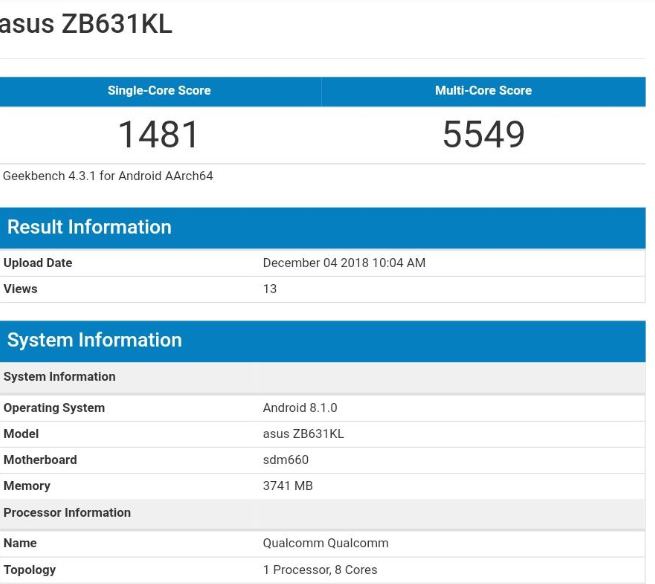 The GeekBench listing also revealed that Zenfone Max Pro 2 will be powered by Qualcomm’s Snapdragon 660 CPU. This CPU features eight cores and it has a base frequency of 1.84GHz. In addition, the CPU is paired with 4GB of RAM. We should also go over the fact that Zenfone Max Pro 2 is going to ship with a massive 5,000 mAh battery. 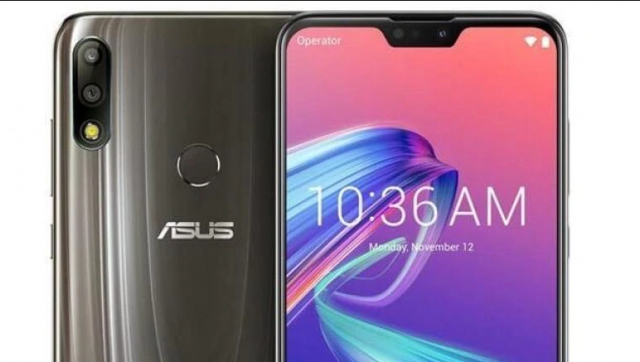 While all other tech companies are having problems when it comes to enhancing the average battery life of their smartphones, Asus has decided to simply equip its new flagship smartphone with a colossal battery that can last for days on end. From the looks of it, Zenfone Max Pro 2 is going to be one of the best mid-range smartphones available on the market. Unfortunately, we don’t know just how much Asus is going to charge for it, but this information will be revealed during the upcoming weeks. Asus Zenfone Max Pro 2 is a Mid-Range Smartphone that Looks Amazing!